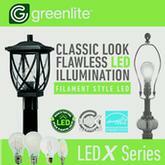 Another product made locally is Greenlite. 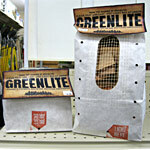 This is a bag of recycled fire starter designed with paraffin wax, kindling wood and the bag itself which you just throw into your stove or fireplace and light. It is made, gathered and packaged right here in Vermont. 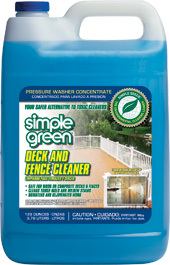 Natural Alternative Ice Melter is another product that is designed to be safe for trees, shrubs, walkways and decks. 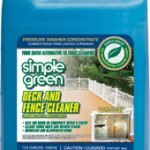 It will not leave residue on rugs or shoes and has an unlimited shelf life. 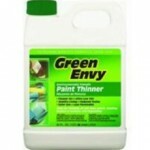 Green Envy is an environmentally friendly paint thinner available at The Hardware that is Low VOC with reduced toxins and is less flammable. 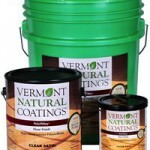 Ideal for thinning oil and latex paints and brush/surface clean-up. High Mowing Organic Seeds are the garden seeds that we carry are from High Mowing Seeds and are of the highest quality organic seed. Host Carpet Cleaning System is a “dry” carpet cleaning product thats water based and removes mold, dust mites and other allergens. It doesn’t use hot water so thats energy saved and because theres no wet surface, theres no microbial growth. 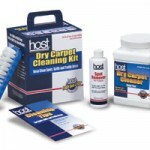 Stop in today to see the “Host” line of carpet cleaning or go to hostdry.com to see the products.